The blockchain of Tron (TRX) has been making waves in the digital currency space, and the blockchain project has seen a lot of development, partnerships, and listings in the past months. The blockchain project also has a very strong community behind it, one that has remained faithful to the project irrespective of the ups and downs over the months. 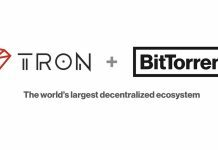 Yesterday, Justin Sun – the founder and CEO of Tron (TRX) released a report of the recent achievements, projects, and activities that the Foundation has been involved in for the month of September. Here are some of the things the blockchain project achieved over the past month. 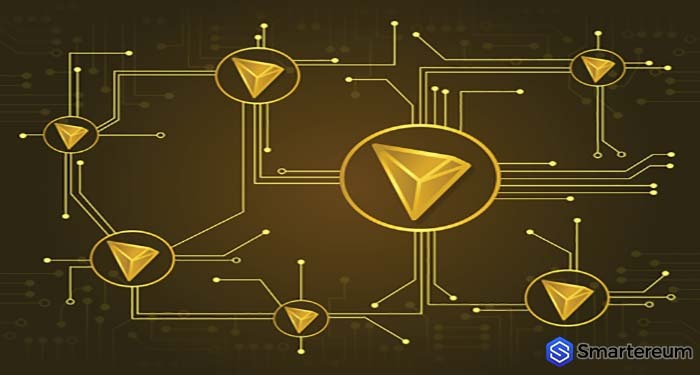 The Tron Foundation, in its report on the 1st of October, said that they have been able to complete the multi-sig related unit testing for the Tron (TRX) wallet successfully. 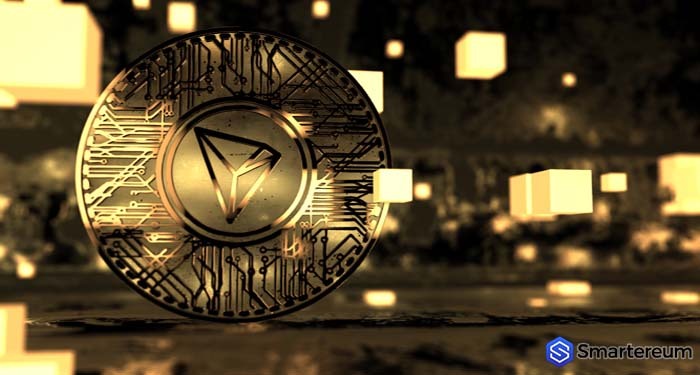 The Tron wallet was announced after the blockchain project successfully migrated from the blockchain of Ethereum to its Mainnet, and it has seen an increased level of adoption since then. The report also covers some of the improvements made to the test cases of Tron (TRX) Virtual Machine. The TVM was also launched after Tron (TRX) migrated, but it will be fully activated this month, according to the Tron (TRX) Foundation. Furthermore, the report also confirmed that the memory database of Tron (TRX) has been optimized with sufficient improvements made in creating a database snapshot service. The report also detailed the recent partnership of Justin Sun with Binance BCF (Blockchain Charity Foundation) – a non-profit organization that is aimed at enhancing sustainable development of countries in the Pacific and Asia with blockchain technology. Tron (TRX) is still the 13th largest digital currency in the world with a market cap of $1.46 billion and a trading volume of $108.87 million over the past twenty-four hours. The digital currency is currently worth $0.02215 after a decrease of less than one percent over the past twenty-four hours.